New gates need to be properly installed and maintained over time. Trust our company for anything related to your new gate! 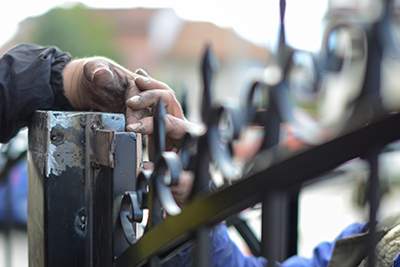 We are knowledgeable and well-trained gate repair specialists with expertise in the installation of new systems and panels. If you need to replace the existing gate, thinking about getting a new one and want the assistance of professional experts, our team will be able to help you. Let our staff assist you in choosing the best products. By letting our professionals help, you will avoid mistakes, make the right choice, and will be certain that the installation will be done on time and right. 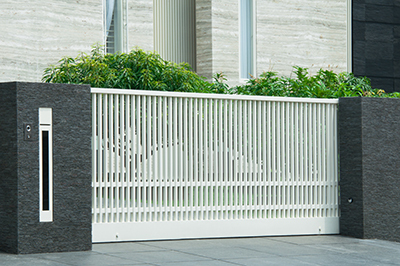 After years in this domain, our professionals are familiar with all types of residential gates. 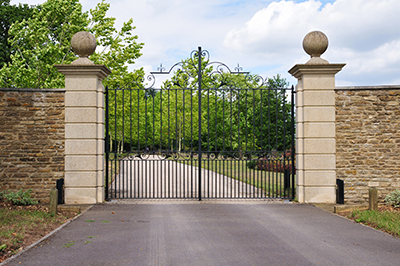 Whether you are interested in ornamental iron gates or simple wood ones, our assistance will be very valuable. Our staff can inform you about materials, new openers, new age intercoms, and gate types. Choosing the right gate is of the greatest essence since you must get the right size for your property and to fit the car in. Our professionals give attention to special characteristics of your property, your personal needs and other external factors before making suggestions. Sloppy hills, narrow openings, limited driveways are all important factors which must be taken into consideration. Not only will our technicians assist you in making the best selection, but will also install the new gates to your full satisfaction. With our skills, knowledge and dedication, you can be sure that the new gate installation will be done properly, accurately and on time. Our company makes your life easier by talking to you throughout the whole process so that the gate will be installed at your own suitable time. We make sure the opener is properly installed, the gate clicker or keypad is programmed, the exit sensors and the main safety sensors are all connected as they should, and the entire system functions safely. Customers can be sure that our staff is knowledgeable of the newest gate intercom systems and all brands manufacturing openers. 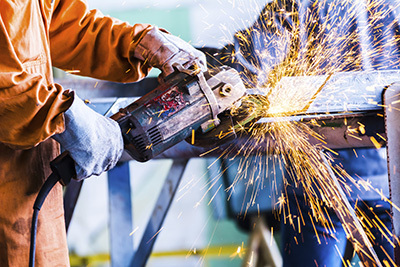 You can trust our ability to install every new part of the system, make sure the gate is adjusted, the hinges are properly welded and the panel is closing and opening smoothly and all the way. You will have the support of our team throughout the following years with backup services, maintenance and repairs and our focus, courtesy and dedication will be the same just like the first day we met. Trust your new parts, gate and opener to our expert hands for their installation today, and our opinion and maintenance service tomorrow. Contact us to make an appointment with our team now!